Can a blocking injunction concern a target website as well as any possible top-level domains and other sites - without specifying which - associated with it? This is the question that the Tribunale di Milano (Milan Court of First Instance) addressed and answered in the NEGATIVE in an interesting interim decision (an ordinanza, RG No 31892/2016 - Mediaset Premium v Orlando and Others) on 27 July 2016, as reported by and commented on very useful online resource Marchi & Brevetti. 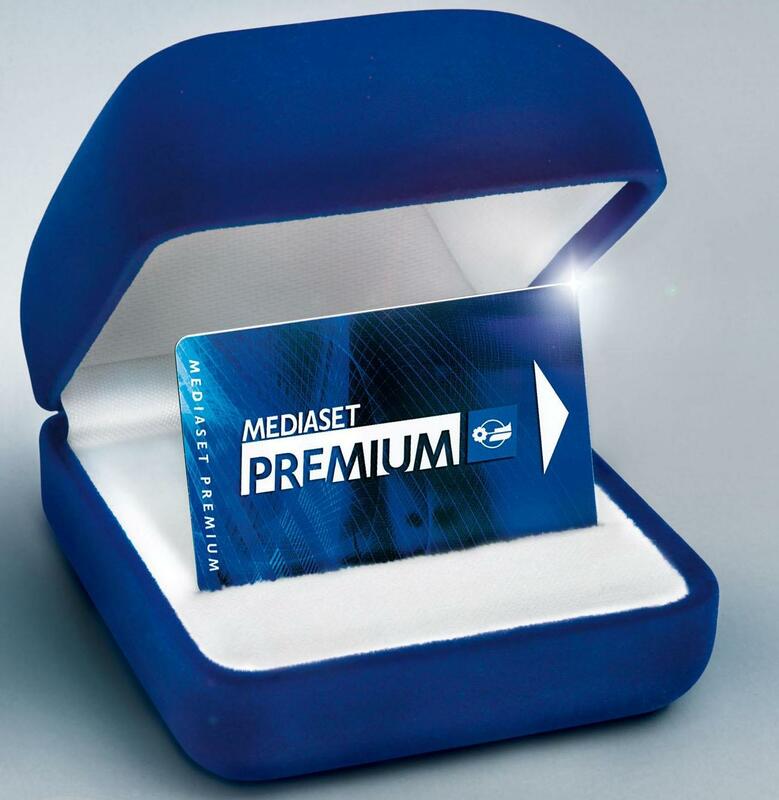 In late May 2016 Mediaset Premium - which holds the exclusive broadcasting rights for the Italian territory of the football matches of some of the principal teams of the Serie A and UEFA Champions League - brought an action seeking an interim injunction against a number of major Italian internet service providers (ISPs) to block access to Calcion. The latter (most recently operating as calcion.at) allowed users of its portal to watch in live streaming Mediaset Premium's broadcasts of relevant matches. Similarly to the Swedish ice hockey saga of C More as addressed by the Court of Justice of the European Union (CJEU) [here], Calcion did so by circumventing Mediaset Premium's paywall. Mediaset Premium's action had been preceded by several applications for blocking orders with Italian Communication Authority AGCOM. AGCOM had ordered major Italian ISPs to block access to a number of top-level domains of Calcion, including .be, .xyz, .co, .in, and .md. Just to use the slightly abused reference to a whac-a-mole game, despite Mediaset Premium's enforcement efforts Calcion kept resurrecting under new top-level domains. Hence, Mediaset Premium's action before the Tribunale di Milano, seeking an order to block Calcion, independently from the top-level domain used, and any site associated with it. the conditions for adopting an interim decision (in particular the urgency of it, ie the periculum in mora) were not present in the case at hand. As such, the ISPs asked for Mediaset Premium's request to be dismissed or limited to the .at top-level domain of Calcion. The judge (Pierluigi Perrotti) noted how Mediaset Premium's request - if granted - would result in imposing on ISPs a general monitoring obligation and this would be contrary to the system envisaged by the Ecommerce Directive/D.Lgs. 70/2003. First, extending the order to any top-level domain and site that in the future would be associated with Calcion and whose content is still unknown would be tantamount to protecting from infringements that have yet to occur [this is true as far as interim proceedings are concerned, but for other types of proceedings the L'Oréal principles should apply]. Secondly, the law does not allow a private party (Mediaset Premium) to exert the kind of control that only a judicial authority could exert as regards which sites ISPs should block. Thirdly, not all IP addresses indicated by Mediaset Premium would just concern Calcion. Currently some of those IP addresses host third-party sites that have nothing to do with Calcion. By referring to the CJEU decision in Telekabel [here], the judge recalled that IP protection must be balanced against other fundamental rights, including freedom to conduct a business and freedom of expression/information. In conclusion, the judge only ordered ISPs to block the .at top-level domain of Calcion. Overall, the judge acknowledged that "the illicit broadcasting of football matches in live streaming ... is a source of serious and irreparable harm for Mediaset Premium". Yet, this does not mean that Mediaset Premium can seek and obtain a blank blocking order whose content (ie the websites that ISPs should block) it is itself free to decide. Small statistical tip for proceedings against ISPs in Italy: go to Rome if you are a rightholder [here, here, and here]; try to move all proceedings to Milan if you are an ISP!